Poka Yoke training kit contains more than 350 PPT slides and a trainer’s guide. This kit is useful while conducting corporate training sessions for Pokea-Yoke system at various client organizations, including multinational companies. The Poka Yoke Management Training Kit is designed for those who want to quickly and efficiently learn how to implement Poka-Yoke-based mistake-proofing system. Poka-Yoke is a process to avoid inadvertent errors in the company and make mistake-proofing culture in the organization. This methodology is used to strive towards zero defect work culture by designing devices. 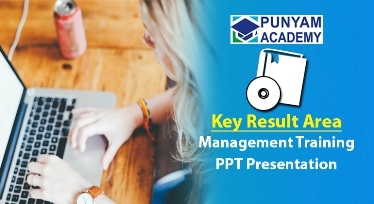 This management training ppt presentation kit is also used while conducting corporate training sessions for Poka Yoke system at various client organizations including multinational companies. A trainer's guide and handouts in editable form to understand Poka Yoke subject well. 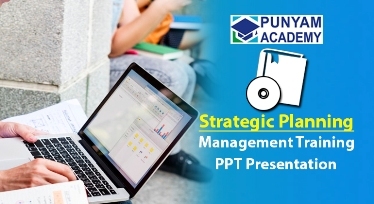 Workshops and case studies to evaluate effectiveness of Poka Yoke management training. 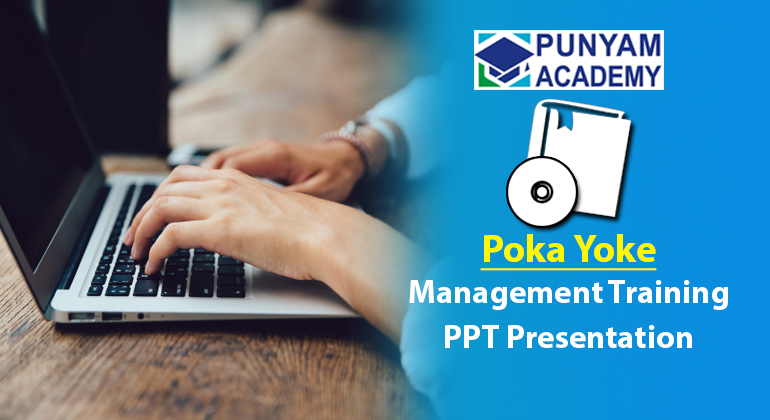 Download Free Document of Poka Yoke Management Training Presentation Kit to get a full idea of our package. This training material is created under the guidance of experts having rich experience of consulting, training and auditing. It is easy-to-learn and user-friendly and complies with all Poka Yoke requirements for quick training. The soft copy of the presentation and handouts are given, which saves your time and cost. You can easily customize the training ppt slides and also add audio in the local language. You can conveniently train your employees in-house with PowerPoint training presentation or by online training. 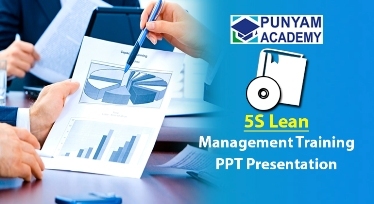 The presentation material is aimed at strengthening the company by system establishment and providing the best training materials on Poka Yoke management. Our 5S Lean management training kit contains more than 150 PPT slides, and a trainer’s guide. The slides address all elements of lean manufacturing techniques. Total Productive Maintenance (TPM) training kit contains more than 200 PPT slides, and a trainer’s guide. 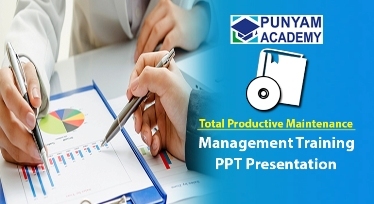 The kit includes detailed information about what is TPM, and how to use TPM ppt kit to develop Total Productive Maintenance system, and more. Kaizen training kit contains more than 500 PPT slides, and a trainer’s guide. 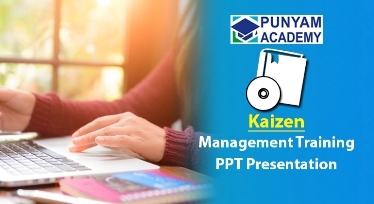 This kit is designed to provide complete knowledge of how to implement Kaizen for continuous improvement in quality and production management areas. Pull / Kanban training kit contains more than 150 PPT slides, and a trainer’s guide. 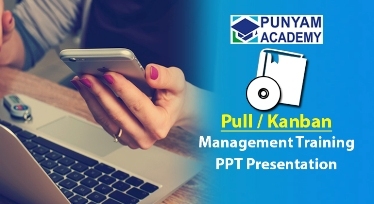 It is designed to provide knowledge and training on Pull / Kanban Systems, so as to apply the Pull / Kanban principles to a specified area in the company. KRA and Performance-based Appraisal System training kit contains more than 240 PPT slides and a trainer’s guide. It includes step-by-step implementation approach for goal setting and making performance-based appraisal system.